We are sure you have noticed the large hub of real estate offices and real estate agents out there. That is WHY we take it seriously to do an award winning job to stand out among all them. We work hard to deliver a professional service that is different than everyone else so you can rest assured you are in good hands. We want our buyers to be able to HAVE FUN while searching for the perfect home, house hunting should be enjoyable, not a chore. We take the time to show you around and discuss the area, communities and the differences in the cities. We want you to LOVE it here where you are planning to invest your money as much as we do. We want our sellers to sit back and relax and know we are truly marketing your home to get it SOLD fast and in a timely manner. We are here to make the selling process stress free, as it should be, that is why you hire an agent. Jack and Jill at the Shore is a husband and wife real estate team located in South Jersey that is currently growing with its team members to better deliver outstanding customer service to all our clients. As a team we work together, and you will always have access to anyone of us as needed. We make sure you will always have one of us available on hand to see homes, handle the closing process, and get a SOLD sign on your home! One of greatest compliments ever paid to us is the fact that the majority of our sales come from referrals from past clients and other real estate agents and industry professionals. This shows us the respect we have earned among the thousands of agents out there. It also shows how important relationships are to us. Many of our these referring friends and professionals out there become lasting friendships. Our team at Jack and Jill at the Shore are here to assist you with all your South Jersey Real Estate needs along the Jersey Shore in Cape May and Atlantic counties, both on and off the islands, whether BUYING, SELLING or RENTING your next home, business, or investment property. We truly know where we SELL. Jill was born here at the Shore and worked and enjoyed all the fun up and down the coastline. Jack, although from the suburbs of Philadelphia, came throughout his childhood to various cities along the Jersey Shore with his family, before finally relocating here. He has also lived and worked in both Cape May and Atlantic Counties, bringing another view to the team. Our growing team is diverse and knows all the shore communities equally as well. Jack and Jill at the Shore sells real estate all along the Jersey Shore coastline, such as, Ocean City (OCNJ), The Wildwoods, Margate, Longport, Ventnor, Cape May, Atlantic City, Brigantine, Absecon, Galloway, Pleasantville, Northfield, Linwood, Somers Point, Avalon, Sea Isle City, Stone Harbor, Seaville, Rio Grande, the Villas and more. We have been helping buyers, sellers and renters for over 15 years. 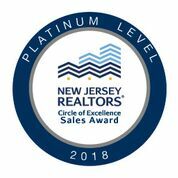 We are Top Producers within Keller Williams and are repeated NJAR Circle of Excellence recipients, with being 2018 NJAR Platinum level. We strive to be the best and stay educated among all the latest trends, and continually improve upon ourselves and the service we deliver. Our ultimate goal is to make your next real estate transaction as stress free as possible with the end result being happy clients. REMEMBER....If you are relocating outside of our service area and are in need of a real estate agent, whether buying, renting or selling, we are happy to refer you another agent. We have an extensive global referral network. 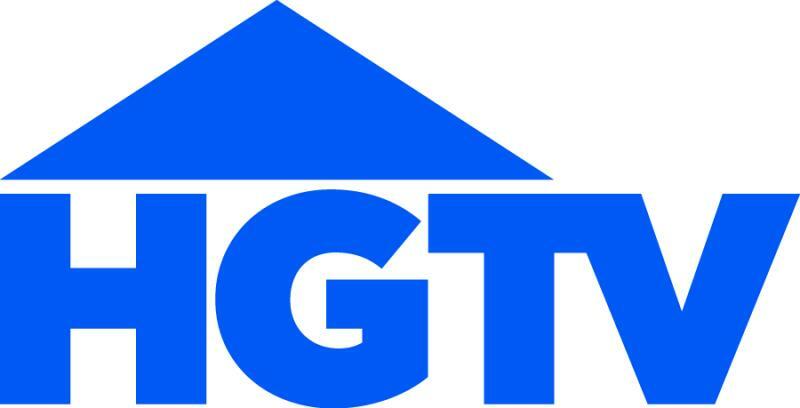 Contact us at (609) 602-7140 for an interview and see WHY we should be your Number ONE choice and ONLY choice when selecting a TEAM to buy or sell your next home at the Jersey Shore in South Jersey.